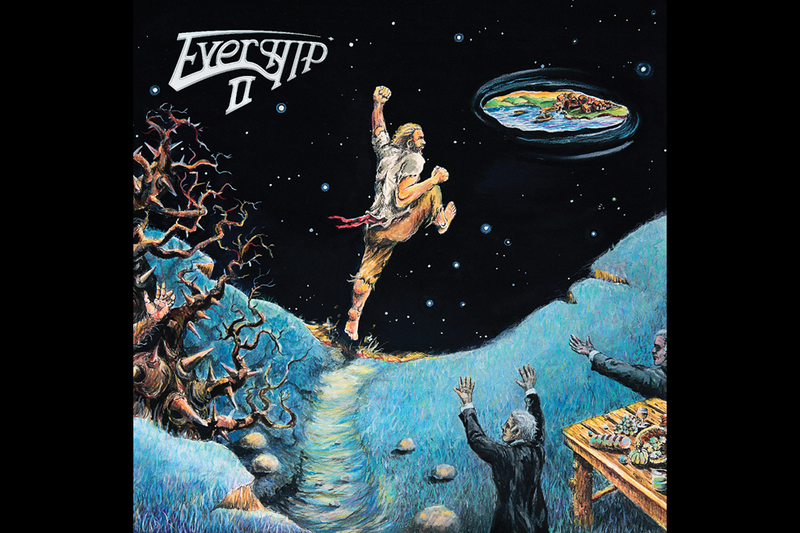 "Evership II" continues the epic journey begun with the celebrated debut! 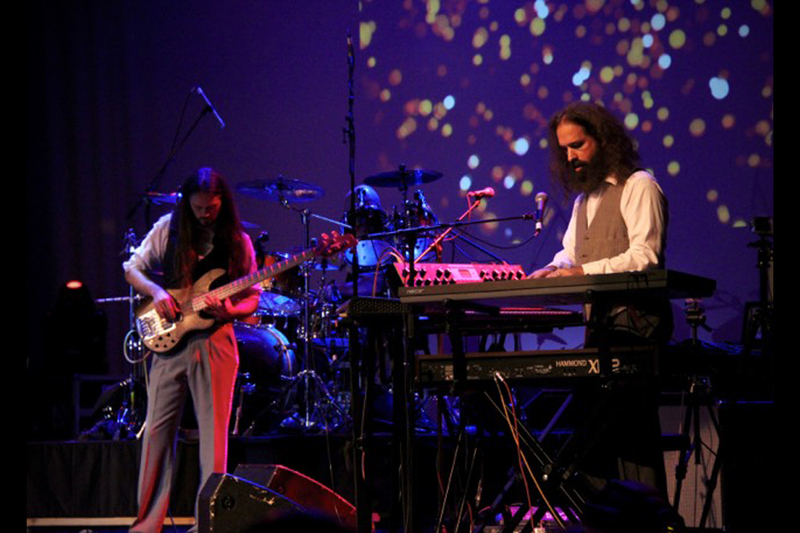 The debut album from "Evership" delivers powerful and approachable Prog Rock. Musically sublime from epic to elegant, lyrically poetic. 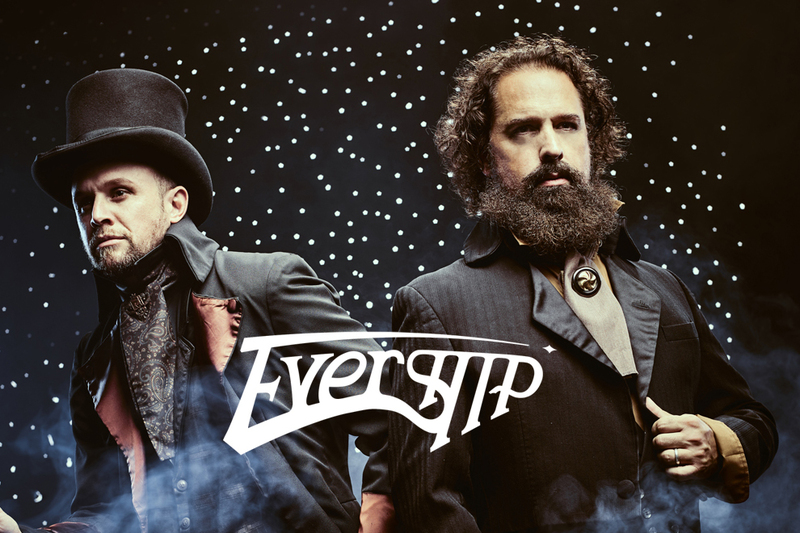 Buy CDs, LPs and Merchandise at the Evership Store! 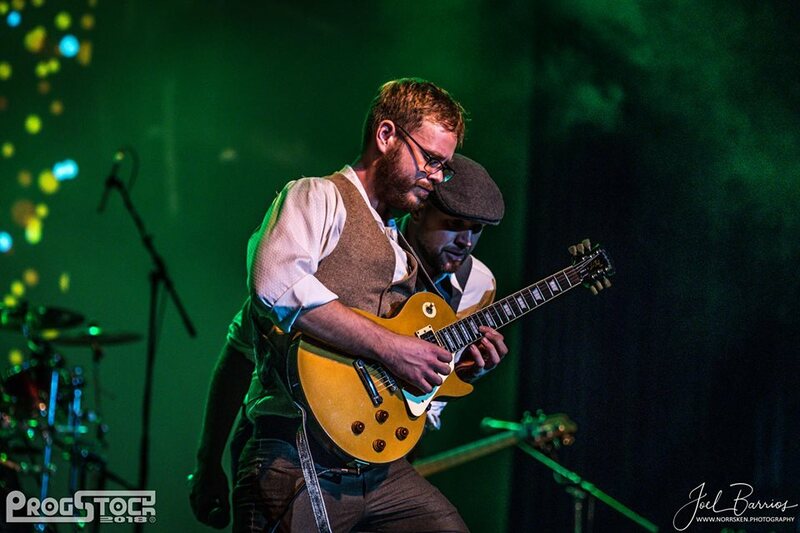 Join the Mailing List and we'll let you know of the band's progress. The preimer UK print magazine PROG features a full-on Evership interview in their April Issue #97 (With ABWH on the cover). Nick Shilton interviews Shane on the birth of the band and the grunts and grids of making records. Don't miss it! Evership's "Wanderer" is on the March issue of Prog magazine's CD Sampler (With Jethro Tull on the cover)! Dactylic Rythms indeed! Wonderful Evership II album review in Germany's premier print rock magazine "Empire Music" (Issue 1/2019 - Steve Hacket on cover). Martin Dumbeck gives his readers an personal recommendation! Thank you for spreading the news, Martin! Evership begins filming an official music video for "The Serious Room" at a castle location here in the southern US. The video is produced by Micah Atkinson and planed to be released in a few months! The Evership II album charts at #5 on the Netherlands print magazine 'iO Pages' January/Feb issue! We're up there with Steve Hacket and The Neal Morse Band! Quite an honor! Evership Interview on 103.3 Asheville FM! Evership's Shane Atkinson was interviewed by DJ JD's 'Closer to the Edge' radio show on Asheville North Carolina's 103.3 FM. If you missed it, check it out on Mixcloud here: Closer to the Edge 1-31-2019! Evership II makes another Top 10 in 2018! Evership II makes the top 10 list of 2018 on Sonic Perspectives! Check out their top 10 picks! Evership has been making some Spotify playlists last year. This is the newest one from curator Jan Yano Włodarski called "ProgRock Explorer". Check it out!. 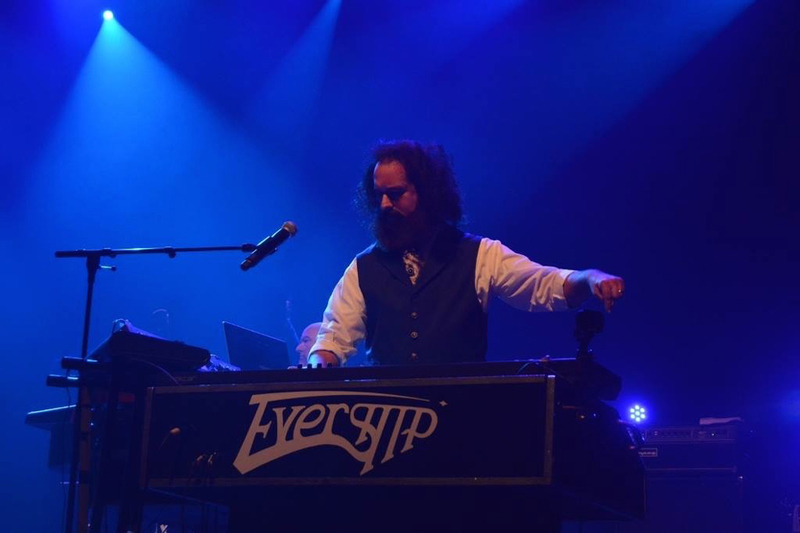 Progarchy columnist EricBFG singles out the Top 4 Prog Albums of 2018 with Evership II as his personal favorite! He says "The majesty and epic experience that is Evership is astonishing." Thanks for the accolades and support, Eric! Glad you like it! Check out the full album list and review here. 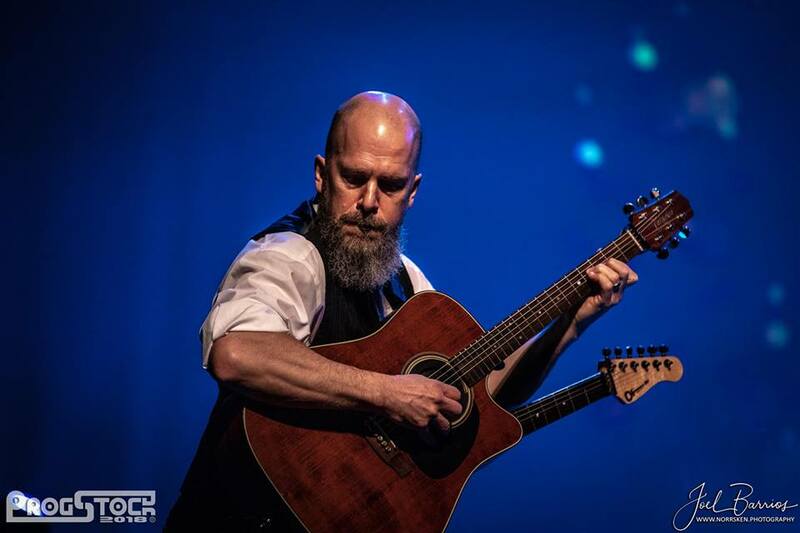 The Netherland's ProgVisions.nl posts a review of Evership II, by Douwe Fledderus, concluding "A wonderful album...without weak points...it is time to invite this band to Europe". We couldn't agree more! Read the full Review. Thank you, Douwe! Evership Topping the Charts in 2018! The Progressive Charts.com, a public voting site for progressive rock, has Evership II in at number 6 (Year 16, no 220, December 1st 2018)! Thank you everyone who voted! We are honored to be amongst the great bands on that list! 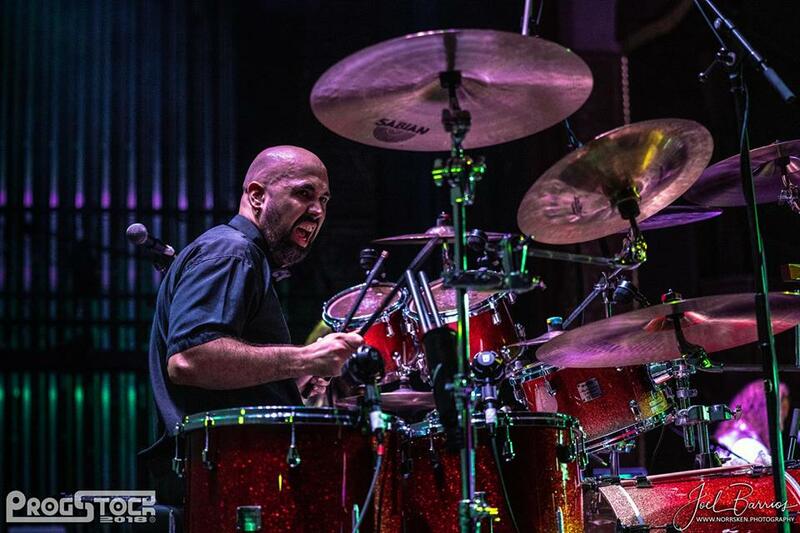 Along with top recommendations from Sonicperspectives.com, Jan Bracke's Epics for all Time listed us at number 6 and we are in PowerOfProg.com's 20 Essential albums for 2018! Fantastic 5-star review of Evership II by Didier Gonzalez in France's Highlands Magazine (Issue 95). Didier concludes "The melodic quality of the album...ranks it [among] the best albums of the year, if not the album of the year". Awesome Dedier. Thank you! Esther Kessel-Tamerus does a wonderful play-by-play review of Evership II on RockMuzine.nl, concluding "The structure is more complicated and fascinating. Moreover, the sound is better distributed over the headphones. Evership has experienced a clear growth." Thank you Esther for a thoughtful and enjoyable review! Check out the full review here! Evership II Makes DPRPs Top 13 You May Have Missed! DPRP Magazine mentions Evership II in their End-of-Year "13 Amazing Progressive Rock Albums you may have missed in 2018!" Editor Andy Read says "This [is a] superb sophomore album...with some compelling musicianship. A winning collection of long-format songs that demand repeat listens." Thank you, Andy! Check out the full list here. Evership II Makes ProgRocks.gr Best Albums of 2018! ProgRocks magazine's writer Alexandros Mantas list's Evership II in his Top albums of 2018! Thanks Alexandros! Check ou the full list here. The UK's Fireworks magazine mentions Evership twice the latest issue! Once in the "Breaking Bands" section and another with an Evership II album review! Thanks Fireworks! Great review of Evership II on French webzine MusicWaves! So insteresting to hear what influences others experience in Evership music! Check it out Here at musicwaves.fr! Google-translate worthy! Colorful Evership II review on Dutch webzine Progwereld! Worth the google translate! Check it out Here at progwereld.org! Wonderful Evership II review by Phillipe Andre' from French-Canadian webzine Profil! Built-in language translator! Check it out Here at profilprog.com! ...and it was truely our pleasure, Phillipe, and thank you! Evership II Album review on Progarchives! Evership II is reviewed on the staple of progressive rock sites, progarchives. Voicing a classic concern for a band's sophomore efforts, we're please to see that Jeff reports "...it does not suffer from the 2nd album curse in the least. I absolutely love this album. " Thank you for the review, Jeff! Check it out here at progarchives.com! Featured again on a second Prog show in Greece on JustInCaseRadio.com! Internationally attended, with great insight and comradery by many other attending musicians. Thank you Nihal and George! Evership interviewed on NewEars Radio WEMF! Beau and Shane were interviewed by New England's own NewEARS Prog Show! They played music from both the Evership Debut and the new Evership II release. Drawing references from Boston to Yes. Great interview by Yvette Ciancio and the gang! Check out the web site and their stream. Progressive Rock is alive and well in New England! Evership II CD available in UK! Evership II album is now available in the UK via CD Services! Check out the review as well. Wonderful! Evership II Album featured on JustInCaseRadio! Greece's JustInCaseRadio.com featured the Evership II release and had us in the chat room talking about the new album! This is a great radio station for prog, with a wonderful chat community. Check it out when you get a chance! One of the easiest chat interfaces we've seen! A 5-star review of the Evership II release on progboard.com! jirka 7200 describes the album with beauty and power. If you are non-Czech, its worth the google translation! Check it out here! Evership II album review on Seaoftranquility.com! Another great and insightful review of the Evership II ablbum on seaoftranquility.com! Its always encouraging to hear from reviewers who take the time to understand what we're trying to accomplish, very encouraging! Thank you Steven! (Great comment on the bottom as well!) Check it out here! Evership II album review on Progarchy! Fantastic review of the Evership II ablbum on progarchy.com! Very cool to hear reviewers favorites and why. Thank you Eric! Check it out here! Evership II was 'Album of the Week' on UK's progrock radio! 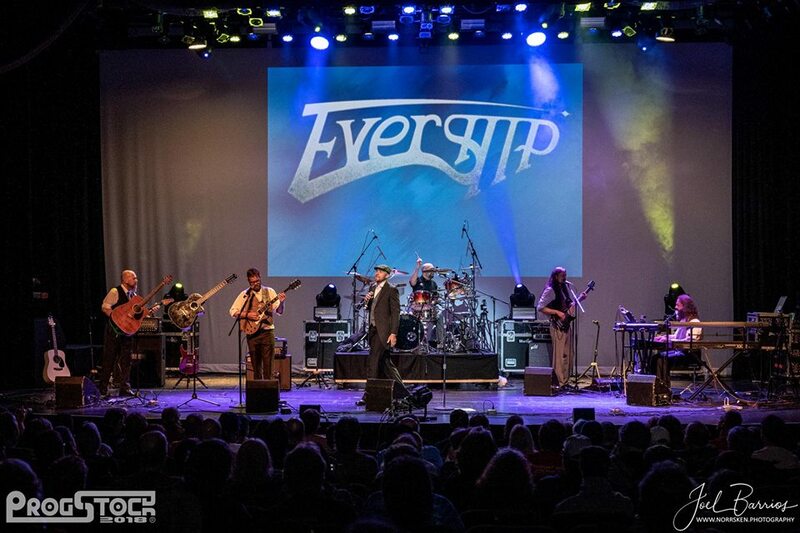 Evership was featured on progrock radio with Peter Prog! We had a great time in the chat room with our UK listeners! Check it out here! Evership Radio Interview on Captain Phil's Planet! Evership was featured with Captain Phil's Planet on WUSB Radio in New York! Great fun and a good listen. Check it out here! Evership II Review by progressiverockfanatics.com! Great in-depth review on progressiverockfanatics.com of the new Evership II release by Stephen Conrad! Check it out here! First Evership II Radio Interview on House of Prog! Evership was excited to be interviewed by the Prog Doctor and Rob Rutz on 'The Waiting Room' on House of Prog radio! The band talked about the new album and there was some reminiscing of Evership's ProgStock 2018 show! Great interview. If you missed it, check it out here! The long awaited sophomore album from Evership entitled "Evership II" released today on CD, download and streaming outlets everywhere! Order CD here! 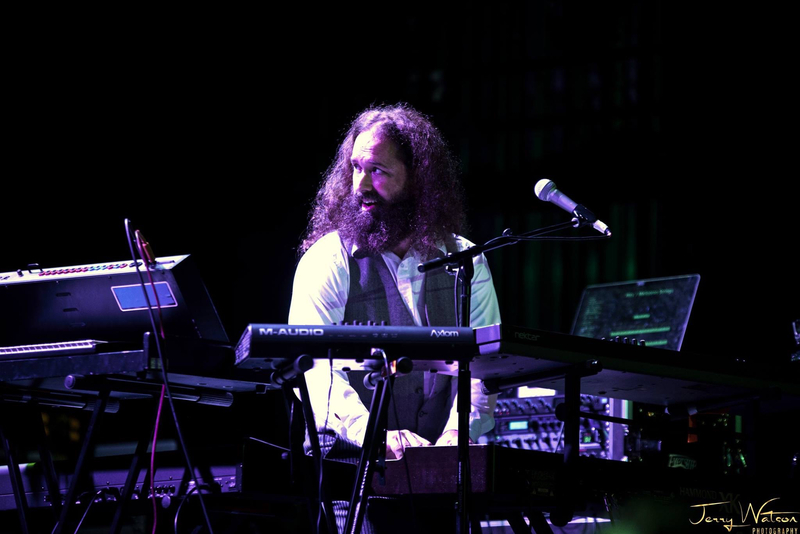 Progressive Rock act Evership is the conceptualization of composer, multi-instrumentalist and producer/engineer Shane Atkinson. 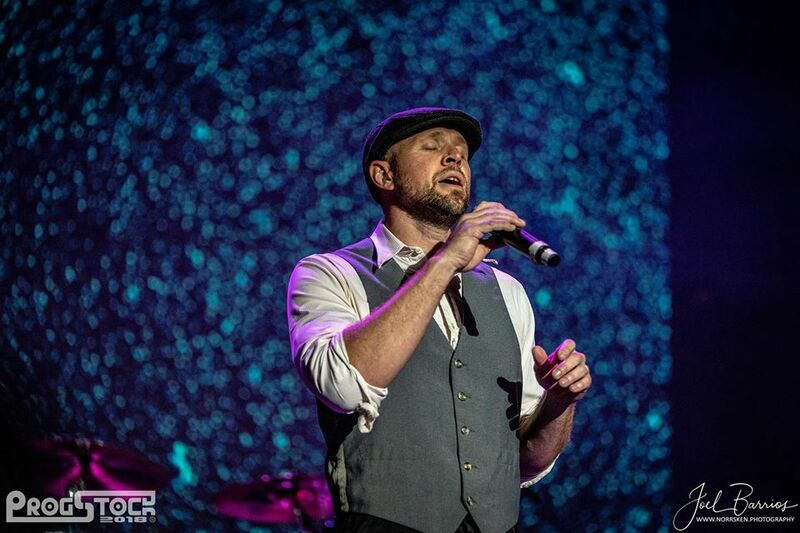 Shane played in Nashville bands and as a backup musician for CCM artists in the late 80's and 90's. As a composer he wrote on Music Row and always having a studio running somewhere in the Nashville area, was a prolific composer with musical work spanning from commercials and film to orchestral and theater. 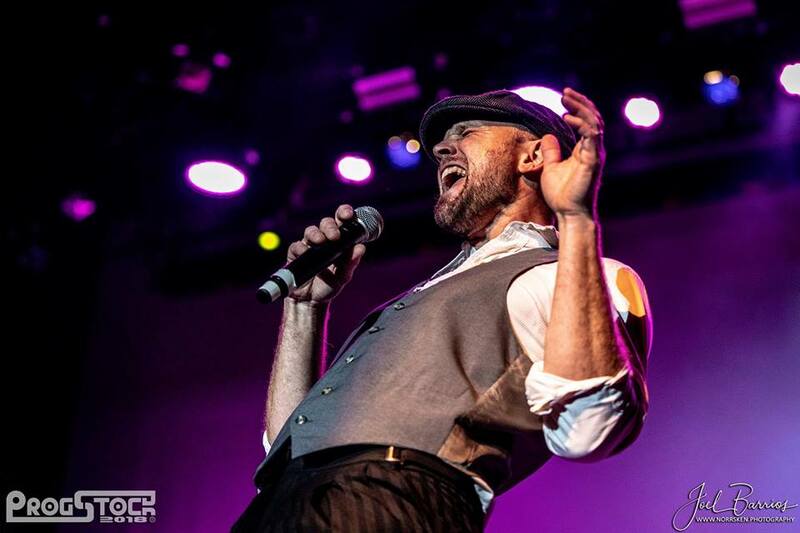 He made two records with the 90's Alternative Rock band Curious Fools, but with the birth of his first child, he decided to leave the music business for the budding software industry.